Click on any of the featured cities below for more information. 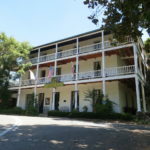 A charming gold rush­era town located along historic Highway 49, Amador City is one of California's smallest incorporated cities, with a population of just over 200 people. 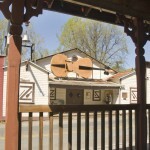 Original mining­era buildings are now home to unique antique stores, boutiques, art galleries, and museums. 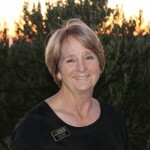 Ione, like much of Amador County, was founded in the mid-1800’s during the Gold Rush. 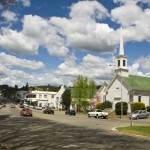 Unlike many of the gold mining communities in Amador, Ione was a supply center, stage and rail stop and agricultural hub. 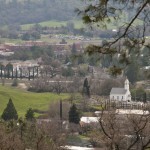 The City of Ione was incorporated as a General Law City in 1953 and is now the largest city in Amador County today. 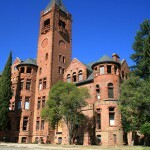 Jackson began as a mining camp in 1848 and is located in the heart of California’s Mother Lode. The City of Jackson was incorporated in 1905, today it blends the ambiance of a gold rush-era downtown with Victorian era neighborhoods. Pioneer offers beautiful scenery for Route 88 motorists. 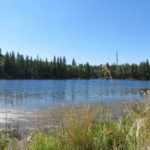 There are a number of centuries­old tall pine trees and oak trees, as well as lakes for water sports and fishing. Pioneer Station, built in approximately 1925, is located in Pioneer, however, it was never a Pony Express stop, a popular fallacy. 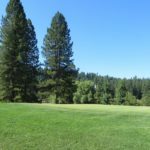 Plymouth is nestled in the foothills of the Sierra Nevada Mountain Range and is located on historic Highway 49, south of Placerville. 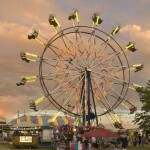 The central location to the wineries in Shenandoah Valley, places this city at the heart of the Gold Country. 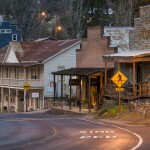 Sutter Creek is known as the Jewel of the Gold Country and is a postcard­ perfect mining era town situated in the center of Amador County. Offering an eclectic mix of retail shops showcasing everything from clothing, artisan jewelry and original art, to outdoor equipment and handcrafted furniture, Sutter Creek has something for everyone.